Each week there is a mixture of different types of session. Sunday’s is the long run, Saturday is a continuous steady off roadrun, and Monday evening is a hilly tempo run. Wednesday is the main club run night and is often an interval session, varying every week. 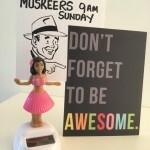 Monday evening: Morrison small car park (near garage), 6.30pm slow group, 6.45pm medium, 7.00pm fast group. From late April we follow the summer route – 5 miles approx along country lanes. From late September the route changes to the winter “Eastern Avenue Route”. The most important thing is to be seen and so put lights on and reflective clothes. Last year this ran went on every week, even in the snow. Distance is about 6.5 miles. Wednesday evening: Main club run and a good one to start with. Meet Saxon Hill School at 7.15pm. Run with a group at a pace that suits you or a type of session you think will help your running or make you feel better. Distance varies between 5 and 7 miles depending on the session, and changes every week. It’s usually an interval session. For details of this month’s session please see Wednesday Sessions. Saturday morning: Meet 9.00am Ryknild St/ Tamworth Road. Off road run, Hopwas woods etc (affectionately called TOWIH! - The Only Way is Hopwas!). Distance is about 9 miles. 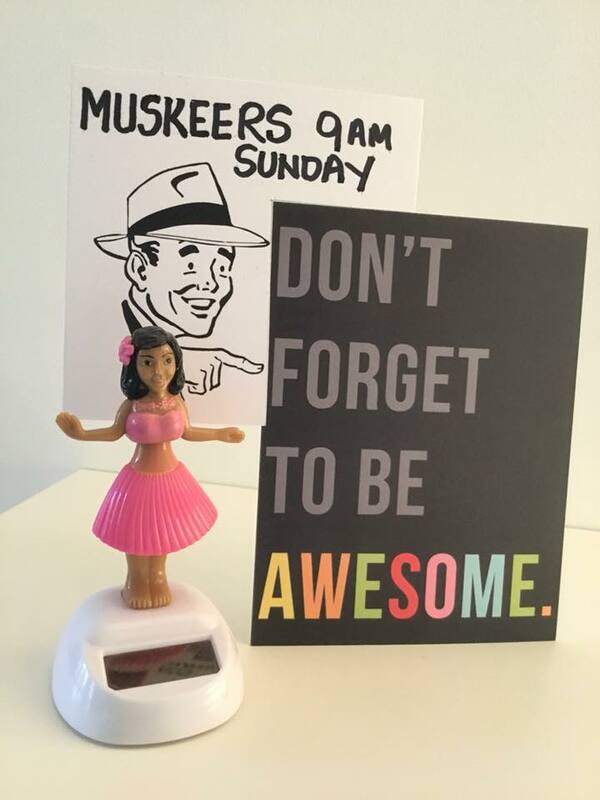 Sunday morning: Join the “Musketeers” at 9.00am. 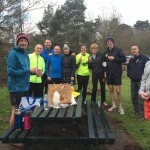 A social run which keeps the group together with the group stopping (mustering!) Length of run is determined by discussion on the morning but normally varies between 6 and 11 miles. Sometimes some people run further but cut-offs are generally incorporated. Cakes sometimes provided! 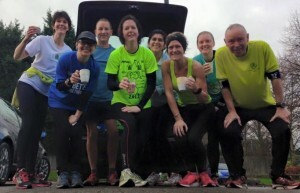 Other days: Many club runners meet at other times during the week on an informal basis. Ask around for more details. Questions? 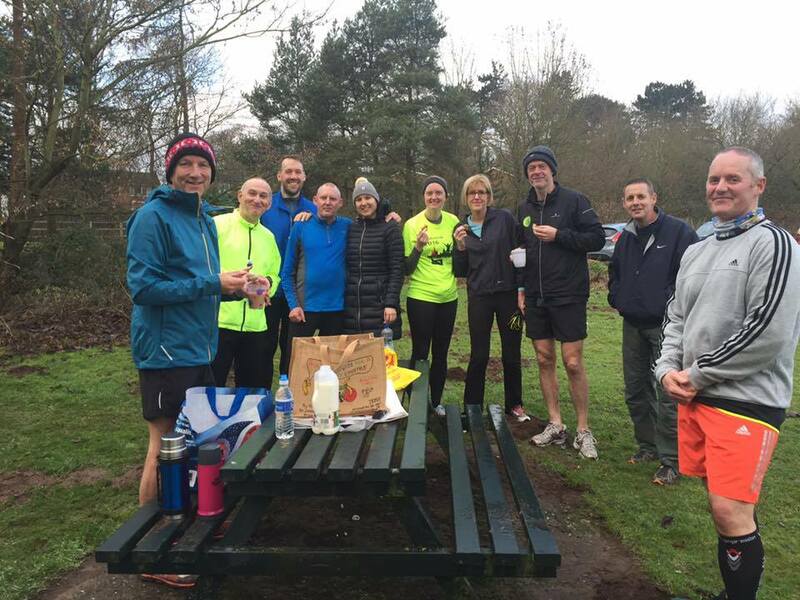 For up to date information about sessions please see the Lichfield Running Club Facebook page, or email running@lichfield-running-club.co.uk and someone will get back to you.